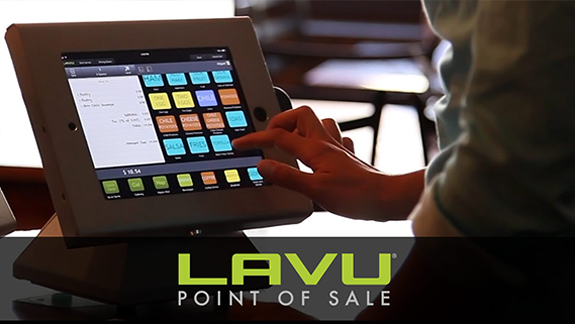 We provide the LAVU iPad Point of Sale system to make your restaurant run more efficiently. Designed for use by both staff and customers, your patrons will benefit from streamlined payment processor features and interactive options while you benefit from simple virtual management tools that are perfect for eateries with heavy traffic. ShopKeep puts your cash register on an iPad. It’s intuitive and easy to use. We were founded by a mercant so we know that simple is better. 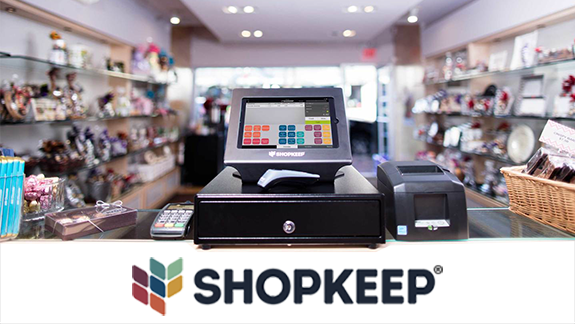 With ShopKeep, you can accept any form of payment and you get essential features like automatic inventory tracking, employee management and real time sales reporting anytime, anyplace. Spend time growing your business. We’ll take care of your merchant services! Apply for your free VX520 EMV credit card machine. Apply online quick, easy, and secure. Get a quick turn-around for approval of your merchant account. No hassles and no up-front costs. Start accepting credit cards payments fast with low rates and 24/7 support. Peace of mind indeed. We Make Point of Sale and Merchant Solutions Easy! We specialize in merchant services and point of sale systems for restaurants, bars, retail, hospitality, and service industries. We are partnered with Heartland to provide the most feature-rich POS systems and cost-effective credit card processing you would expect as a business owner. We have a local rep ready to meet with you to discuss your credit card processing and POS system needs. Make the cogs of your business run more efficiently with a quality point-of-sale system (POS) from DFWPOS, LLC in Arlington, Texas. Quickly manage all merchant transactions in your retail store or eatery with one of our modernized systems. You'll be able to accept other forms of payment than just cash in order to become more accessible to contemporary shoppers. We offer over 15 years of experience in paving the way for our restaurant and retail clients with current and innovative technology designed to boost sales. We've learned the ins-and-outs of commercial trade to help you advance your business and remain relevant in today's competitive marketplace. Even if you're not savvy in new technology, we'll set you up and handle the infrastructure as well as walk you through the steps to easily learn how to operate the system. You'll be greeted with a face-to-face demonstration, unlike other POS providers who sell you the software and leave you to figure it out with a confusing tutorial. We walk you through the simple-to-use features of your new iPad POS system to ensure that you'll be a pro at running the system in no time. Get ready for customer growth and a bustling business with 21st century technology that makes your old systems obsolete.